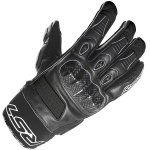 Getting the right pair of gloves is one of the most important decisions a motorcyclist makes - and we have a huge range to make sure you find your perfect match. Those who've been riding for years know how comfortable gloves make a massive difference to every ride, giving better feel for the controls and improving your protection against the elements. 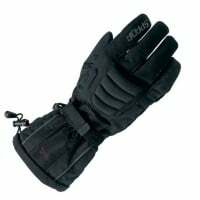 Whether it's a fleece-lined glove to keep you warm and dry in winter, a short-cuff option for scorching summers or anything in between we are sure to have what you're looking for. 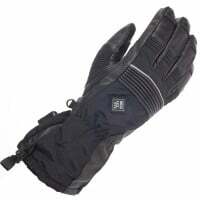 With over 30 top brands in our range you'll find gloves to suit all conditions and all budgets. We're also constantly checking our prices to ensure they're right but if you do happen to find it cheaper, use our price match system to send us a link to the gloves you've found and we'll sort the rest! We've also introduced several finance options including 0% finance on all clothing. 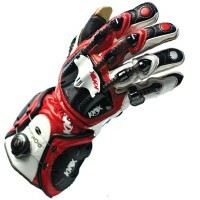 Our 365-day returns period means you've also got plenty of time to decide if they're the right gloves for you. 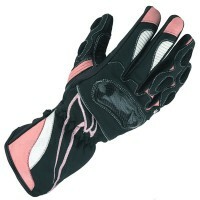 I was after a pair of sports summer gloves and these are spot on. 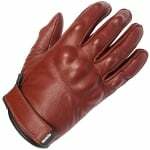 After a little bit of bedding in they are comfortable and easy to get on and off with the single, large velcro strap that fits nicely inside the cuff of my leather or textile jackets. The perforations on the side of the fingers are brilliant for a bit of air flow. Theres quite a bit of dexterity with the gloves on too. 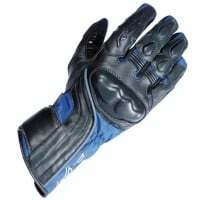 Id advise against getting caught out in cold weather with these, as they really are just a hot summers day glove made from supple leather. My hands were like ice after my 45 minute commute one cold morning with the wind chill.